In an effort to create a more environmentally friendly coffee cup, Starbucks is on a quest to find a solution — and ponying up a $10 million grant challenge to find designs for an easier-to-recycle vessel. Current cups are comprised of cardboard with a thin plastic layer that is tightly attached to the cup's interior. This layer keeps the cardboard from getting soggy while also keeping the beverage warm. The bad news is that it takes about 20 years for this type of cup to decompose. Starbucks accounts for roughly 6 billion (of 600 billion total) of these cups that are distributed globally each year. Regency Centers has 104 Starbucks locations in its portfolio. 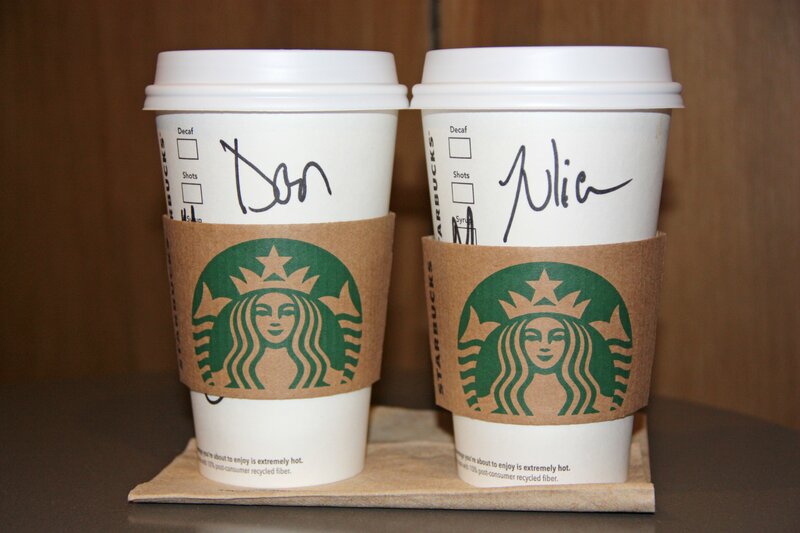 Read more about Starbucks' efforts and how much its willing to pay to solicit ideas for a better cup here.